You can currently find Dan at the Venetian and Palazzo. He's a humble guy who says "I like to keep things simple." His philosophy has paid off, scoring accolades in stiff competitions against the industry's best. 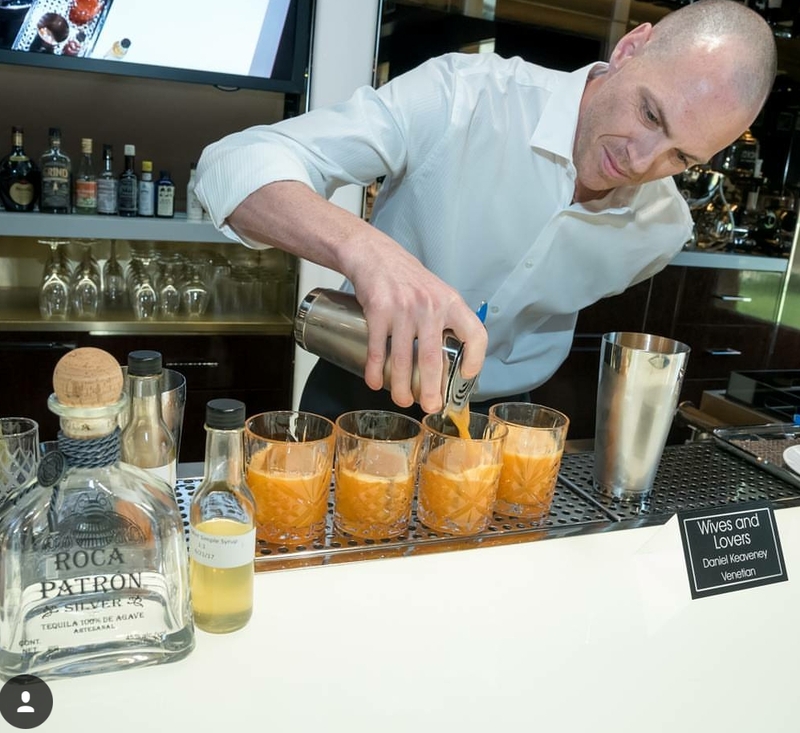 Dan has been a member of the United States Bartenders Guild since 2012. Dan wants YOU to help him create his very own signature cocktail. Take the quiz below and vote at the end with your email to get his drink one step closer to shelf (or app) near you. Only to be used for big updates!